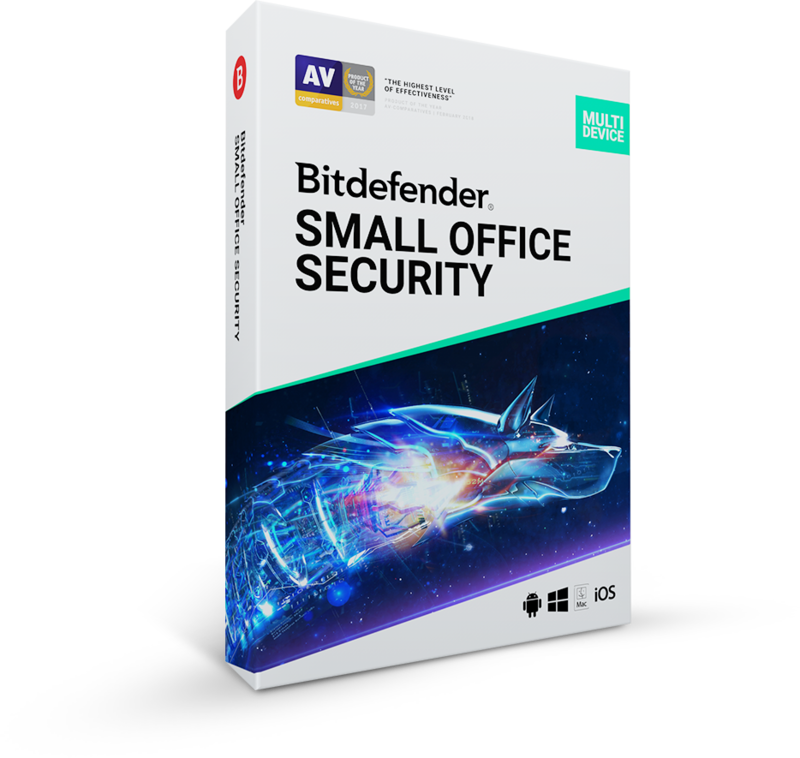 Bitdefender SMALL OFFICE SECURITY, next-gen security designed for your business. 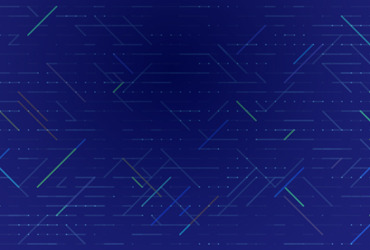 Complete protection for your Windows, Android, macOs or iOS devices with cloud-based centralized control for multiple devices. 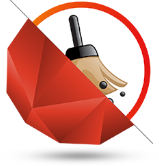 The complete next-generation solution to cover cybersecurity for your Windows, macOS, Android and iOS devices. 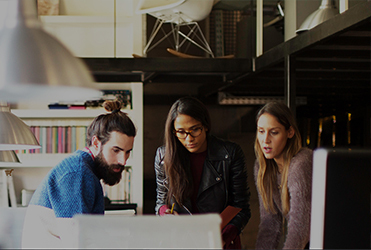 Unbeatable threat detection and multi-layer ransomware protection to keep your files safe. 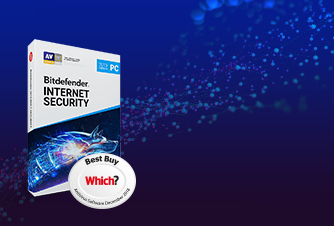 The best Internet security for Windows, with no drag on your system’s resources. 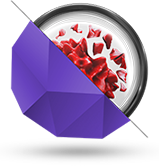 Unmatched security, uncompromising speed and performance, all in the same package. 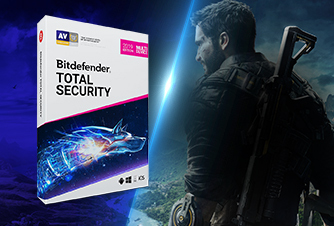 Best antivirus protection for Windows PCs against all types of online threats. Includes privacy tools such as Bitdefender VPN and Bitdefender Safepay. Designed for Mac. 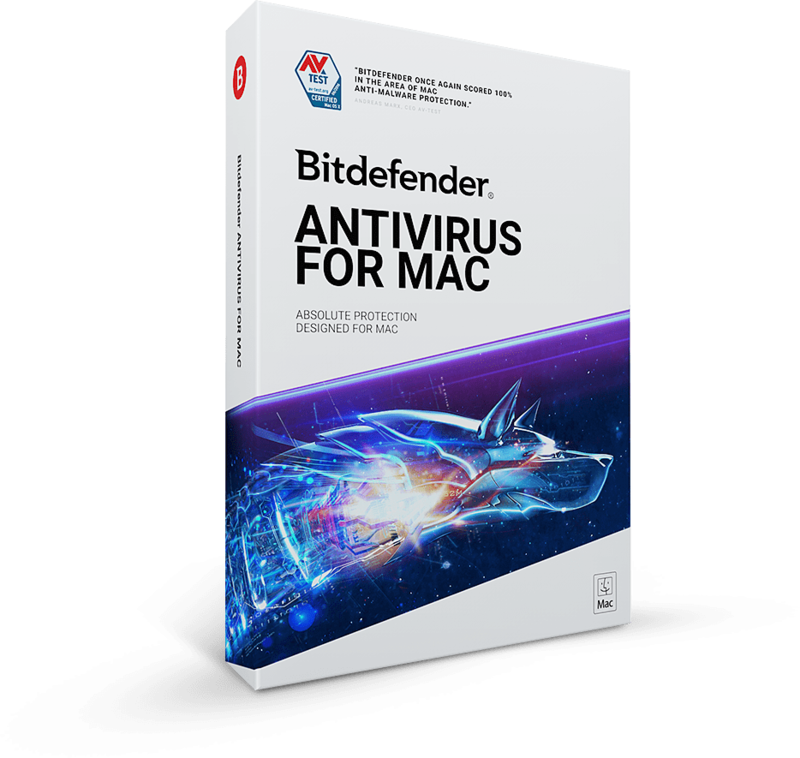 Bitdefender Antivirus for Mac gives you absolute protection with no impact on speed and performance. 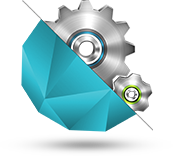 This powerful solution includes free VPN, anti-ransomware and adware removal features. 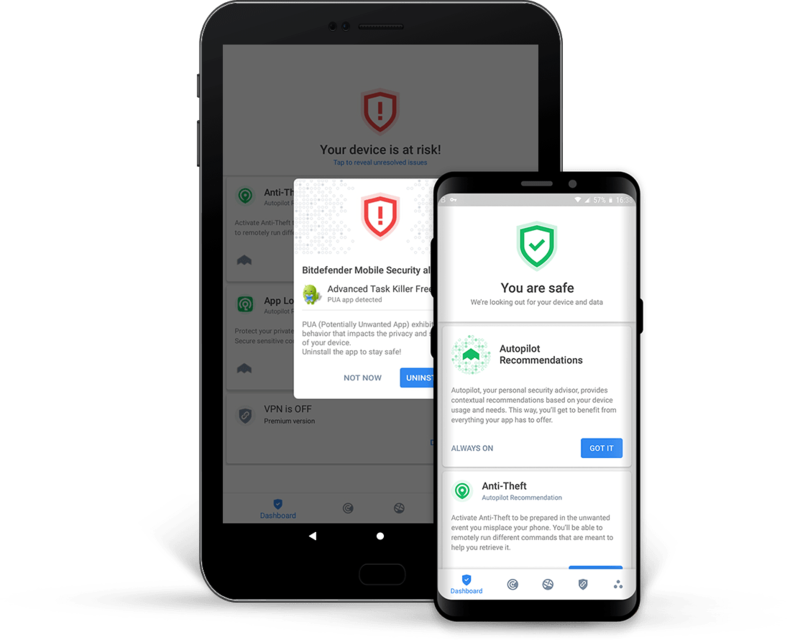 Bitdefender Mobile Security provides unbeatable cloud-based malware detection & a smart antitheft experience for your Android devices, with virtually no battery impact. 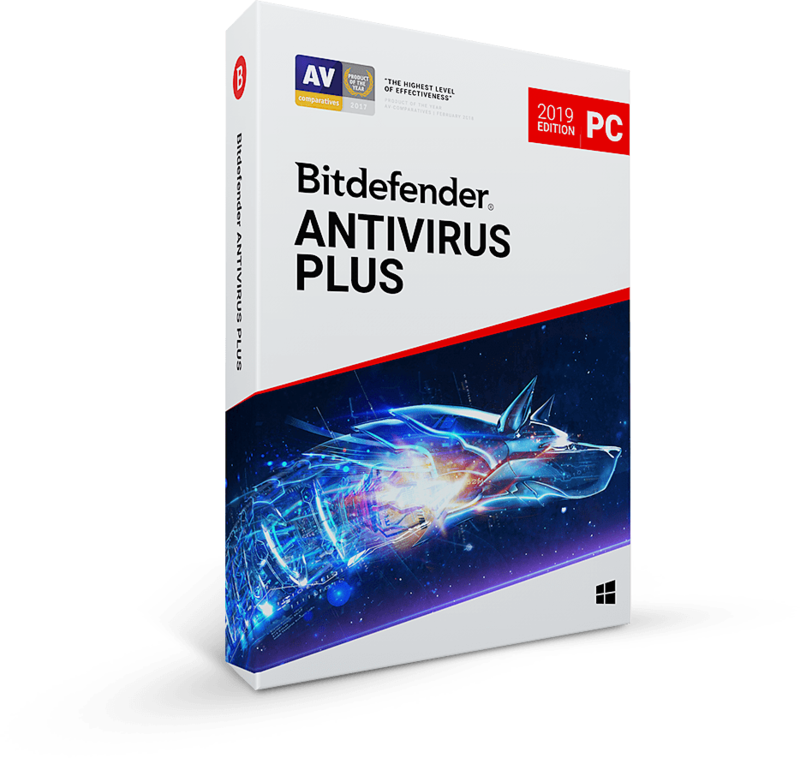 Let us professionally install your Bitdefender antivirus to get it perfectly in tune with your devices. 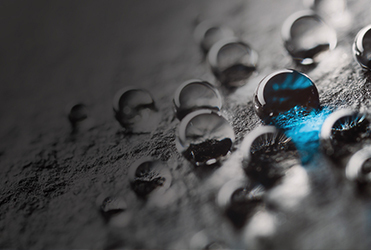 A Bitdefender expert will manually remove viruses and any type of malware from your system. 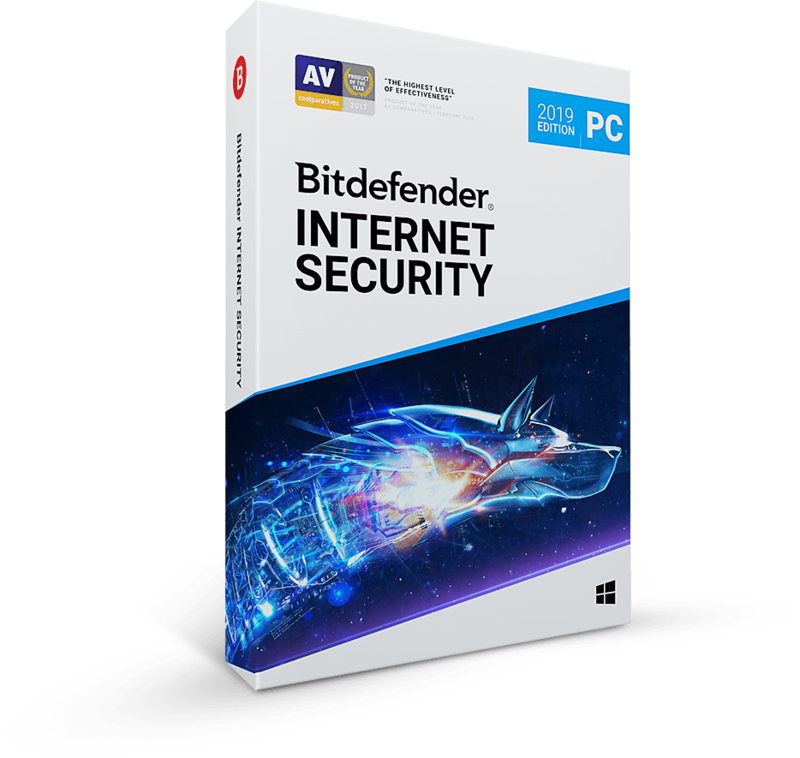 Have a Bitdefender technician professionally check-up on your system vulnerabilities to ensure a safe, adware-free web browsing experience. Computers need maintenance too. 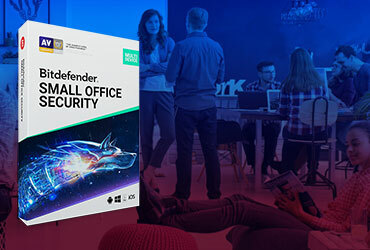 Let a Bitdefender technician diagnose, fix and improve your computer's performance and functionality.